Experimentation isn’t just a chance to improve lead generation or funnel conversion. It’s a chance to create and test products built for your customer’s needs--the chance to ensure you are solving their problems. Plus it allows financial businesses the opportunity to test the often complex messaging required by law. 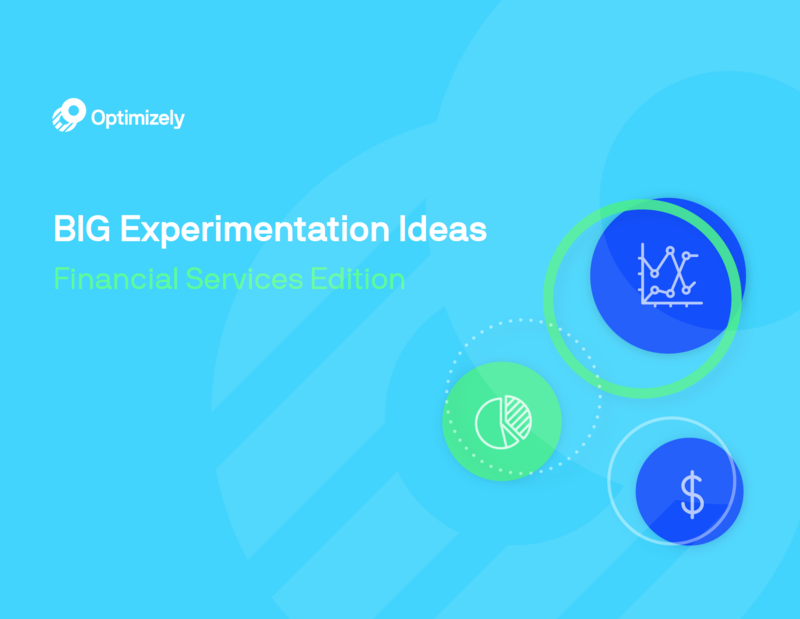 Download this guide to get fresh testing ideas and inspiration from our industry-leading financial services customers such as Visa, Earnest, Metromile, and more.